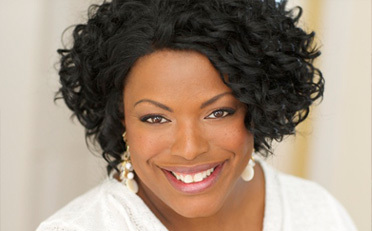 Speaker: Sheila Robinson-Kiss, "The Power of Embracing Resilience"
Holiday Luncheon & Shopping Extravaganza! 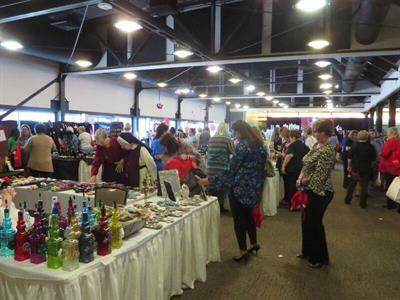 Yuletide Market— Shopping hours: Friday, Nov. 2nd , 10:00 a.m. to 3:00 p.m.
High end merchants with diverse merchandise & Unique, quality, hand-crafted, works of art-- holiday gifts & things for yourself! 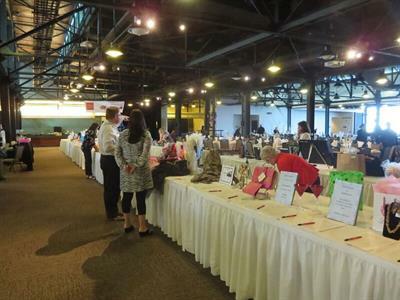 Silent Auction – A wide variety of items & experiences—Disneyland, Southwest Airlines, etc. Proceeds support YWCA Programs & Mission Eliminating Racism Empowering Women – YWCA YWTeen Program serves area, at-risk, 5th & 6th grade girls each week enhancing self-esteem, instilling confidence, improving decision making skills, handling peer pressure, and developing personal goals. YWCA Fitness Connection Program serves seniors age 55 and over to improve balance, strength, and endurance, as well as providing a social schedule where seniors can enjoy their friends and fellowship. Market: 10:00 a.m. - 3:00 p.m. Luncheon: 11:30 a.m. - 1:00 p.m.